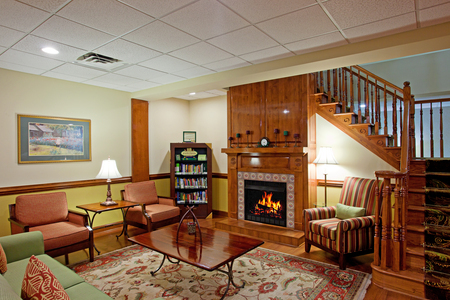 The Country Inn & Suites® by Radisson, Goldsboro, NC offers convenience whether you’re staying overnight or over several weeks. Our location off I-795 and U.S. 70 is just 10 minutes from Seymour Johnson Air Force Base and the Wayne Executive Jetport (GWW) airport. Take a five-minute drive to historic downtown Goldsboro and visit the Wayne County Museum, or take a five-minute walk to UEC Theatres 12 to catch a movie. Come on down to a filling meal each morning. 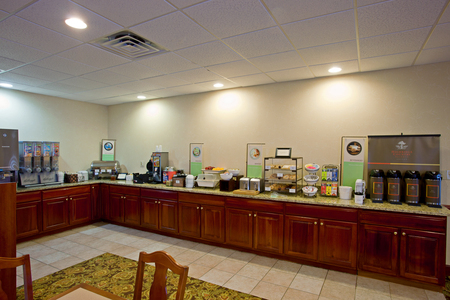 The free, hot breakfast keeps the fresh coffee coming while you enjoy cereal, fresh fruit, muffins and more. When it’s time for lunch or dinner, visit Wilber’s Barbecue, Torero’s Authentic Mexican Cuisine, and these additional nearby restaurants. Berkeley Mall – Browse through Belk and Sears, which anchor this shopping center packed with specialty stores, a Starbucks and popular eateries like Olive Garden. Drive there in five minutes. 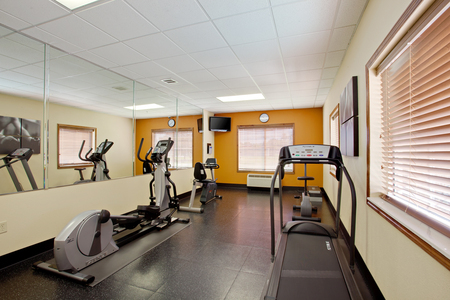 Lane Tree Golf & Conference Center – Challenging links and conference events are a 10-minute drive from the Country Inn & Suites. You can reserve a tee time online, and then stop in at the club grill for dinner and lovely views of the golf course. UEC Theatres 12 – Don’t let your trip make you miss the latest hit movie. This 12-screen cinema is just a five-minute walk from your guest room. Free high-speed Internet access, a wet bar and seating for up to 40 guests make for memorable meetings and events in our 850-square-foot meeting space. 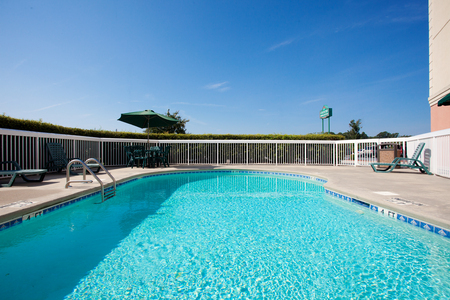 Your attendees will appreciate our convenient location near I-795 and the GWW airport. *Pets are not allowed at this hotel. Only service dogs are permitted.